Automated vertical car parking system is intelligent and convenient. It can take advantage of the limited land resources to expand the quantity of parking space, ensure the safety and convenient access to the car as the entry point, and convert the traditional ground underground single-storey garage into a multilevel storage system. Each floor adopts the surround structure, makes full use of space, expands the parking space. Automated car parking system has features as (1) novel and ingenious design(2) Intelligent identification system. The intelligent parking system recognizes the card reader, one vehicle one card and high degree automation to guarantee the safe convenient access vehicle. Our company, one of automated car parking system manufacturers in China, can design and produce suitable intelligent car parking system for customers. If you are interested, just feel easy to contact with us! How does automated vertical car parking system work? 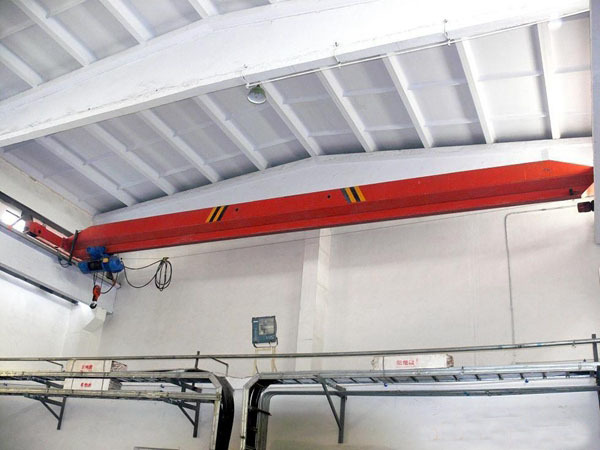 Vertical circulation type intelligent three-dimensional parking equipment is mainly composed of three-dimensional steel structure, vehicle plate structure, transmission system, control system, safety protection device and other parts. 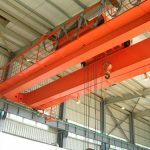 Fixed guide rail is set inside the main structure, the lifting chain roller runs in the changing guide rail, and the vehicle plate is suspended on the overhanging triangle plate of the lifting chain. When working, the vehicle is parked inside the vehicle plate, and the chain drive system drives the vehicle plate to circulate in the vertical direction. When the vehicle plate runs to the lowest end of the equipment, the vehicle access operation can be carried out. This kind of vertical parking system takes small area, high land use rate, fast vehicle access, It is suitable for parking with large demand, shortage of land, high berth turnover rate area, mostly used in office and commercial areas. 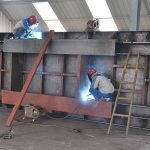 According to the structure performance: mechanical type, self – propelled type, semi-mechanical type. 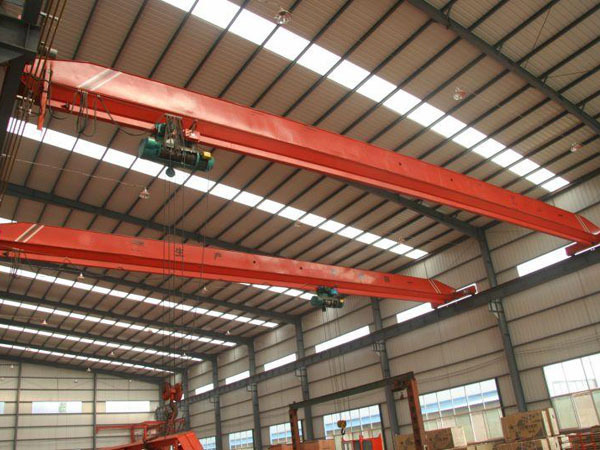 According to the operating mechanism: lifting horizontal type, vertical circulation type, roadway stacking type, vertical lifting type, simple lifting type. 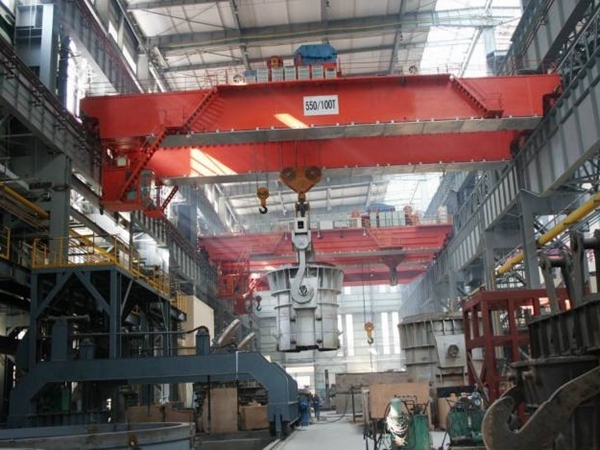 Lifting horizontal type: it is the mechanical parking equipment that can park the car by lifting or shifting the vehicle board. It is applicable to the residential area, the basement of the building and under the overpass. Vertical circulation type: it is a mechanical parking device that uses a vertical-cycle moving vehicle board system to access parked vehicles. Roadway stacking type: it is a mechanical parking device for moving a vehicle horizontally and simultaneously vertically to a predetermined parking position or vice versa by means of a roadway stacker. 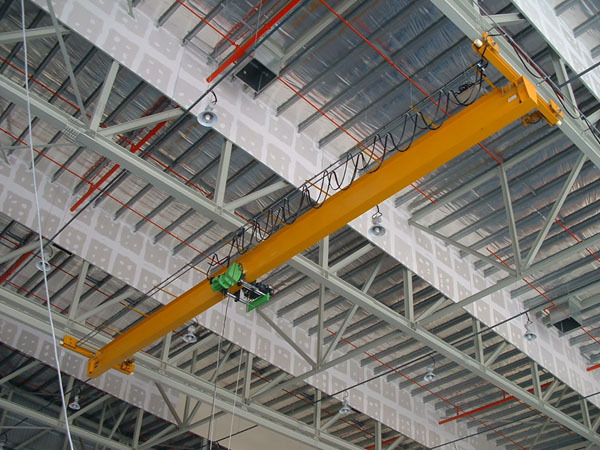 It is suitable for large-scale public parking building and underground parking garage. According to the degree of automation: self-propelled parking system, semi-automatic parking system and automatic parking system. Automatic car parking system can be divided into two or more layers of planar automatic type, vertical intensive automatic parking system and special shape structure automatic parking system (such as honeycomb, labyrinth, etc.). 1.Although China is a large land, but still belongs to the land resource shortage of the country, the problem of urban parking more prominent with the continuous growth of vehicles. In this case, three-dimensional parking places have to appear. 2.The automatic parking equipment industry has a huge market potential, and these potential markets will boost the rapid development of parking equipment in the whole industry once again in the future after the economic development of small cities. 3.Local policies for parking are also improving, and the demand for parking spaces is also increasing. 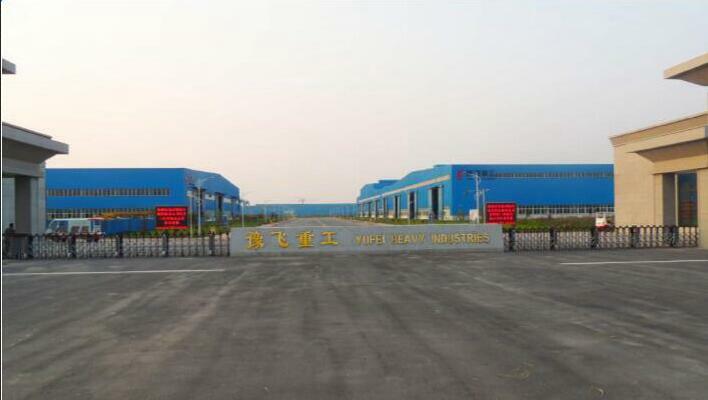 Some enterprises have shifted their business scope from the manufacturing of parking equipment to the parking industry, combining the development of investment, production and management, which is also a trend of the industry’s in-depth development. 4.The automobile industry has brought huge business opportunities and broad market to the parking equipment industry. The development of the industry reflects the important role of mechanical parking equipment in solving the problem of urban parking. 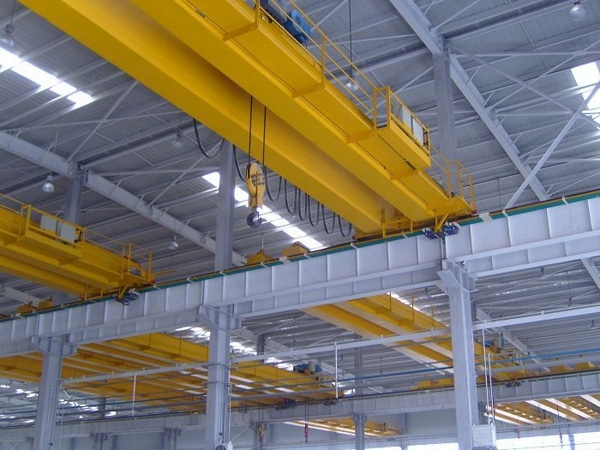 5.In addition, in the past two years, the rapid growth of the real estate market also directly led to the development of mechanical parking equipment industry. Such a huge rigid demand for mechanical parking brings a huge market.